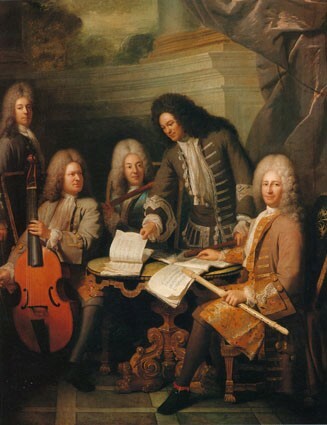 Baroque Music refers to musical works that were written between 1600 and 1750. During this time, the major-minor system developed, which from then on was essential for classical music. Other characteristic features of Baroque music are the newly created works, such as oratorio and opera, as well as the basso continuo. A basso continuo is a composition in whose written form only the bass part is recorded. 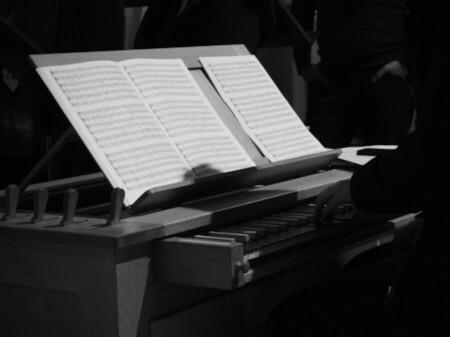 Typical instruments for a basso continuo are organ, cello, lute, contrabass, bassoon and harpsichord, an evolution of the spinet. With the basso continuo, which since then has influenced classical music, both polyphonic and unison pieces have been accompanied. The opera as a musical form of expression was created around 1600 in Italy and soon spread as a fashion trend throughout Europe. Everywhere opera houses were built, in which these complex stage pieces, whose original design was reminiscent of the ancient drama, could be performed. The first opera houses were built in Venice, Rome and Naples. Others followed in Dresden and other European royal cities. The houses and their performances became prestigious objects of the nobility. It was also the princes who paid the composers to create new plays. Therefore, the musicians of this time designed their works to the taste of the aristocracy. Two types of opera emerged, also invented by the Italians: the Opera buffa (Italian for "comic opera") and the Opera seria (serious opera). The operas and other pieces of music that were written during the Baroque period are about the pomp, the joie de vivre and the vanities of the courtly life of that time, but also tell of the experience of death that people suffered during the Thirty Years' War (1618-1648 ). Like the opera, two other musical inventions of the baroque go back to the Italians: the oratorio and the three-movement concert. The oratory was built around 1600. It builds on the spiritual chorales of the Renaissance and at the same time heralds the beginning of the baroque era. An oratorio is a complex choral work with a mostly instrumental introduction, orchestral accompaniment, special interludes with arias or duets and an often solemn sequel at the end. The oratory was created to be performed in churches (before 1600, a chapel in which an organ is found was called an oratory, and even today this term does not refer to classical music alone). This is why sacred texts are characteristic of oratories. The three-movement concert type was created around 1700. In these concerts, tutti ritornelles (interplay of all instruments) alternate with solo passages of a single instrument. Other Baroque-style pieces included the Fugue, the Sonata, the Rondo, the Passion, and the Cantata. The instruments used in Baroque music were partly taken from the Renaissance, such as timpani, harp and trombone and partly those developed from Renaissance instruments, such as the violin, which replaced the Fidel, the mandolin, which was an improvement of the lute, and the Flute and the bassoon, which are a further development of instruments such as recorder or bagpipe. Some Renaissance instruments disappeared altogether in Baroque music. The keys, or registers, of harpsichord and organ have been expanded. 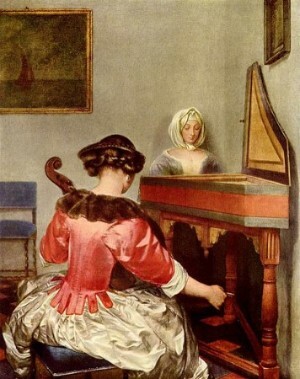 The sound of the baroque instruments was adapted to the ideas of the time and was generally a bit quieter than today's instruments.